For all courses admission usually starts from second week of July (Tentatively 10th to 30st July). 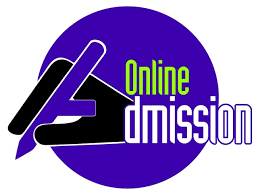 Admissions in all courses are made by the college/university on the basis of merit/entrance. Every Student is required to get his identity card after his admission. He should paste his recent photograph and get attested by the Principal/Chief Proctor. Identity card must be produced on demand. If identity card is lost duplicate card may be issued after paying the prescribed fee. At least 75% attendance in the Class/Section is compulsory for every student. If a student fails to secure it he/she will be prevented from appearing in the examination. Classes begin at 10.00 am and close at 4.00 Pm. However, the Principal may fix other time/extra classes for theory/practical paper. Each period is of 40 minutes duration. There is an annual/semester examination system in the college. Every student must submit the University Examination form and submit the examination fee by the latest date fixed by the University. It shall be the duty of every student to collect the necessary information from the concerned clerk of the college. 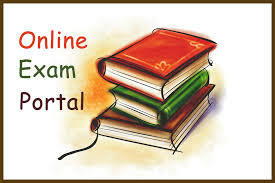 The examination fee will be paid by the student at the time of filling the form. The student who appear for the first time in the examination conducted by the Rohilkhand University must get enroll themselves in the university by producing their Migration Certificate, fill the enrollment fee. The enrollment number will be issued by the University letter on. The result of Final Year is declared any after enrolment.